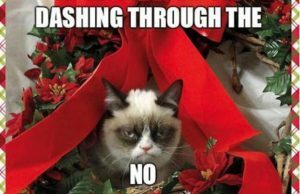 If your office is anything like ours, you will find that some of your colleagues absolutely love this time of year and want to spread the Christmas spirit all over the place and then you get the ones who put “The Grinch who stole Christmas” to shame! 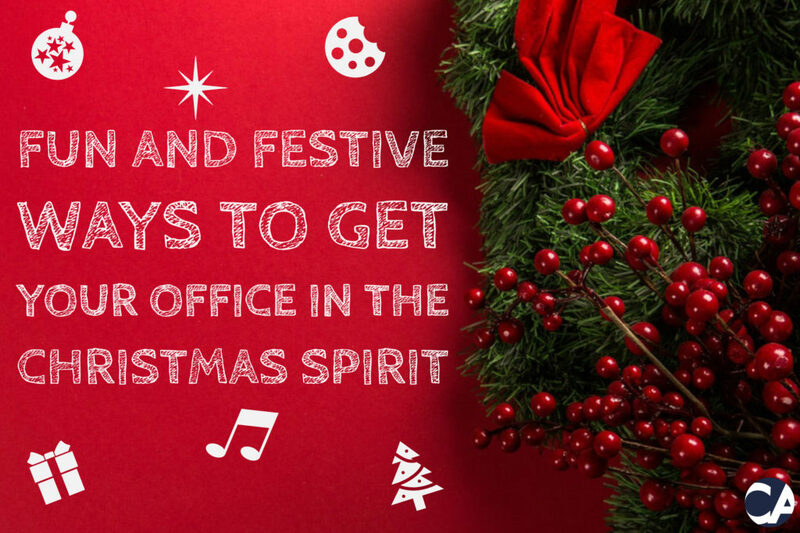 Just because it’s Christmas doesn’t mean the workload slows down; however, you can still add some festive cheer to the office and begin slowly converting The Grinches to happy little frolicking reindeers with these fun and festive ways to get your office in the Christmas spirit. Christmas spirit starts in the office; it’s the place you and your colleagues spend most of their waking hours after all. 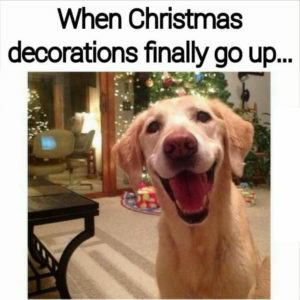 Make the effort to decorate your office with bright and colourful Christmas decorations. Put up the fairy lights and tinsel and frost the windows. Decorate your desks – there is no limit to what you can do around the office with a little bit of imagination. Everyone loves Christmas music, even the ones who proudly protest against a good old Boney M song. Christmas music is the best way to spread the Christmas cheer. Crank up the volume and sing along to some old classics. Your office will be feeling merry and bright in no time! Nothing says it’s Christmas quite like mince pies and shortbread for teatime. Bake some or buy some; either way, they will be well received by all your colleagues. Food has the ability to bring people together. Why not take advantage of this? Organise a Secret Santa or a similar gift exchange game in the office! 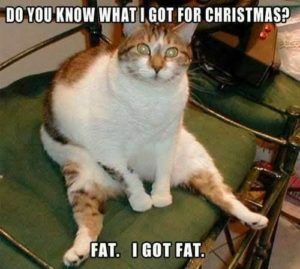 Nothing gets people in the Christmas spirit quite like presents. 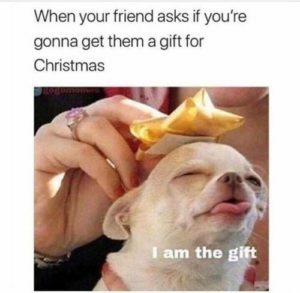 Choose a budget, wrap your gift and let the games begin. Why not make it fun and play a game while doing your gift exchange? There are loads of fun games to choose from that your whole office will enjoy! Let’s get competitive! Hold a contest to celebrate the holidays! While it may sound slightly cheesy, contests are a great way to break the ice with some team building activities to get your colleagues engaged. Everyone can contribute their ideas for the contests. Holding contests will bring more fun into the atmosphere of your office. The holidays can be an incredibly fun time for people at work. It’s a great opportunity for you to build a closer relationship with your team. Anything that you can do to get your office in the Christmas spirit can promote higher morale and will help your team become more productive over the long term. Play those Boney M songs and Christmas classics, wear the Christmas hats and elf ears, decorate your desks and office, but most importantly, be kind to one another. 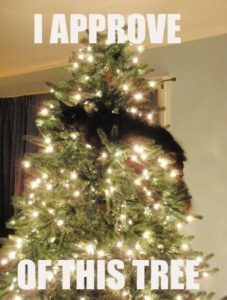 I hope the Christmas spirit fills your offices and homes.